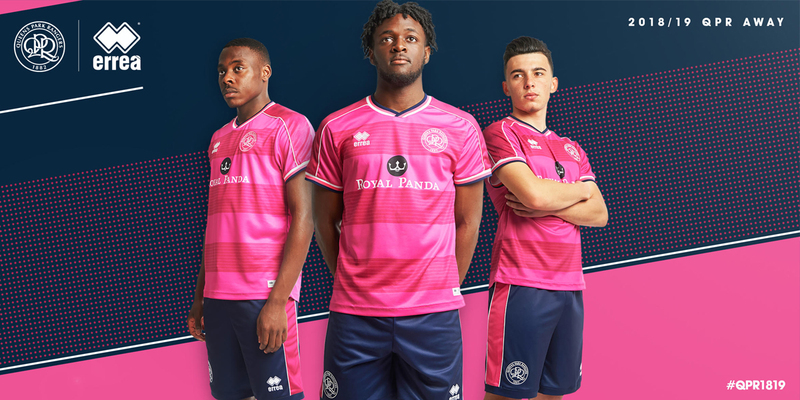 Win A Signed QPR Away Shirt! 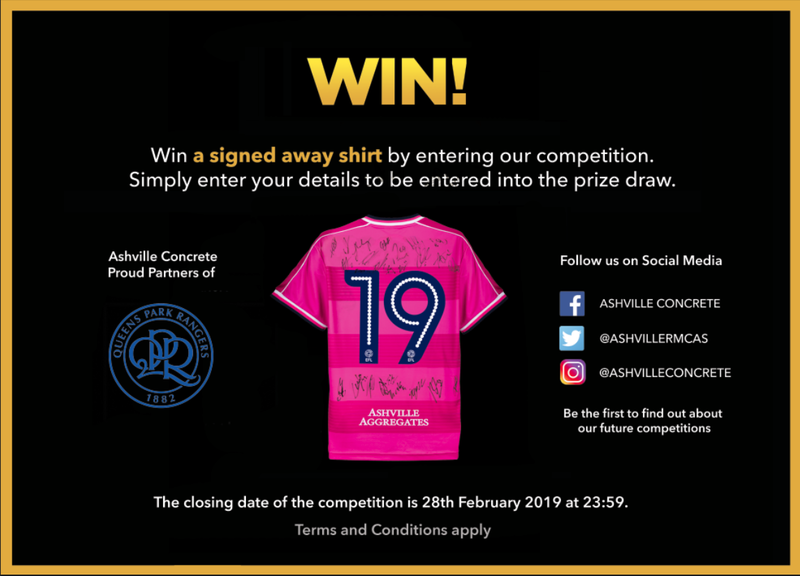 Ashville Concrete are giving QPR supporters the opportunity to win a signed away shirt! There are no strings attached, simply enter your details below and a winner will be picked at random on 01/03/2019. (18+ only) Are you happy for your details to be used for marketing purposes? 1. Competition period: The competition finishes on the 28th February 2019 at 23:59. Entries after the Closing Date will be void and therefore not entered into the prize draw. 2. In order to be in with a chance of winning, entrants must fill out the contact form on the Ashville Concrete website. 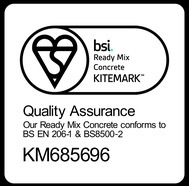 In addition to this, entrants must follow our social media channels (@AshvilleRMCAS twitter, Ashville Concrete facebook and @AshvilleConcrete Instagram) and agree to the terms and conditions. 3. Entry is limited to one per individual and any additional entries from the same individual will void any previous entries. 4. 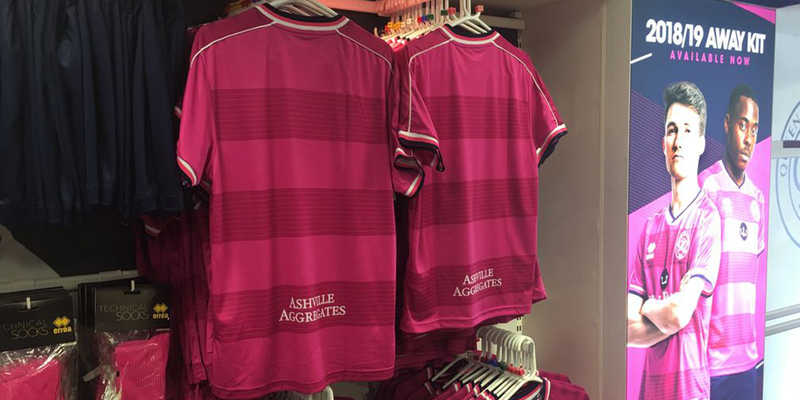 Employees of the Ashville Group and Queens Park Rangers Football Club are exempt from being able to enter the competition. 5. If entrants are under the age of 18, a parent or guardian must agree to the full Terms and Conditions. Winners under 18 must supply a complete consent form in accordance to our policies to collect the prize. 6. PRIZE: The prize is a signed QPR away shirt. 7. The winner will be selected at random from all valid entrants between the start and end date of the competition. If the winner is over 18, entry into the tournament means an agreement to use the name and image of the winner in promotional material from both the club and Ashville without any fee being paid. 8. If the winner does not respond to communication within 14 days of communication from Ashville, another random winner will be selected from eligible entries. 9. Ashville will refuse to engage in communication regarding the result of the tournament once publicised. 10. Entries must agree to these Terms and Conditions. Any entry not in agreement with these Terms and Conditions will be deemed to be invalid and the Prize will not be awarded in respect of such entry. 11. Ashville reserve the right to use entrants’ personal details for the purposes of administering the Competition, awarding the Prize, general market research and distribution of our infrequent services newsletters. 12. Ashville reserves the right to amend the Competition or these Terms and Conditions at any time.